Liam Payne reportedly sells his posh mansion, which has five bedrooms eight bathroom mansion, in Los Angeles for $13.9million. This move happens while his relationship with girlfriend Cheryl is rumored to be strained. 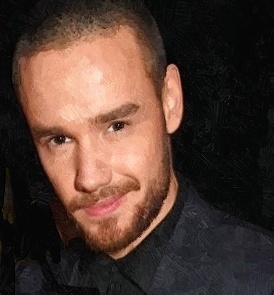 Liam Payne and girlfriend Cheryl Cole welcome their baby boy on March 22. 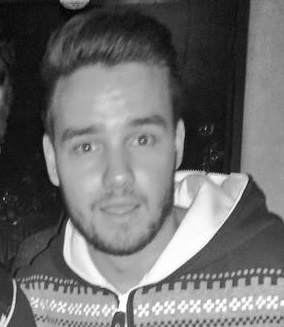 Liam Payne and Cheryl Cole were spotted together while they went to a Christmas carol concert on Tuesday. 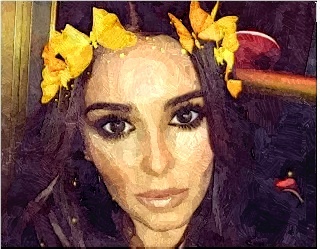 Cheryl, who sparks pregnancy speculation, keeps everyone wondering when she steps out in London on Thursday. Chery is beaming when she appeared at the L?Oreal Paris Gold Obsession Party on October 2. Liam Payne managed to make fans wild after changing his Twitter bio. 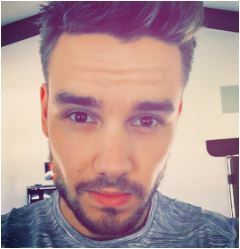 Liam Payne sparked health concerns from his loyal followers when he posted a pre-gym selfie on Instagram. Liam Payne is involved in a Twitter feud after being slammed by Justin Bieber’s fan.